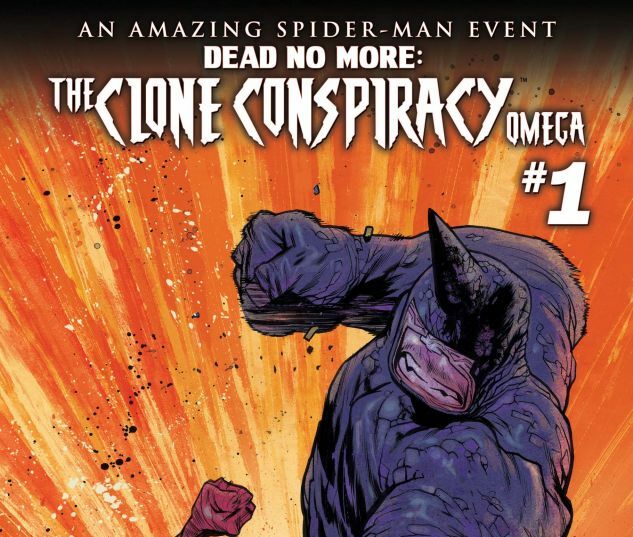 THE CLONE CONSPIRACY is finished, but the impacts on Spider-Man’s life is HUGE. 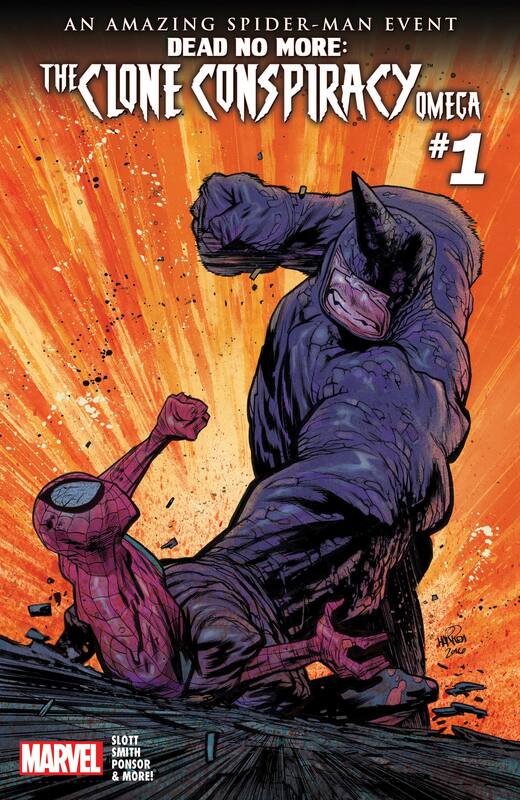 The Rhino comes at Spider-Man with an intense fury and aims to pin the spider to the wall… Permanently. What was the final fate of Ben Reilly? Or the Lizard? 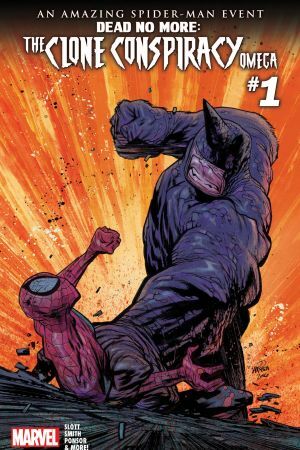 Witness the first chapter of the next big Spider-Book by Peter David & Mark Bagley!